All of the people love to enjoy a movie in high quality. In the younger generation, they always updated about new movies with social media. When new movie come on we cannot stream or download for free. Then you have to go to the Cinema Teator. But with our time limitation, we cannot go to the cinema to watch a movie. Some people watching films via torrent downloads. But you have to wait for a long time for an HD torrent after a movie released. After you read this post, you can get an overall idea about how Netflix helps you in watching new movies with your family. Netflix is a paid media streaming service was founded on August 29, 1997, and it is the world’s 10th-largest internet company by revenue. Using Netflix, You have to pay to watch movies and TV shows as a subscriber. Choose your preferred subscription plan to create an account. You must have to select the plan before register. It can downgrade or upgrade at any time. See plans here. Sign Up with giving your email. Set up your payment method using a Credit card or Paypal. (You can cancel online at anytime and your payment method on a monthly basis until you cancel). Select kids might like to watch in the Kids area. a safe area of Netflix for kids to enjoy what they like to watch. Choose 3 of you like to watch. It will help us find TV shows & movies you’ll love! Start your membership with Netflix! You can use Netflix on any device you love. Such as PCs- Laptops, Mobile, Smart TV, TV boxes, Game Consoles, Blu-Ray Players also Chrome Cast and Apple TV. You can find out more supported devices here. If you’re using an Android Device you can get Netflix from Google Play Store. iOS users can get it from Apple Store. It’s also available on Windows Store for Pc users. When you are logged on any device Netflix asking you who is the person trying to use. That’s the person names who mentioned on the registration process in the previous part in this post. When you click on one of the movies, Netflix shows you lots of features to go through. My List – You can list your favorite movies/TV shows. Rate – You can rate whatever you love. Share – Netflix allows to share your favorites with other via a link. Download – If you want to watch movies offline, u can use this feature. But its limited on the device you use on and the movie. Audio and Subtitles – You can select audio and subtitle after you play on the movie or TV show you preferred. 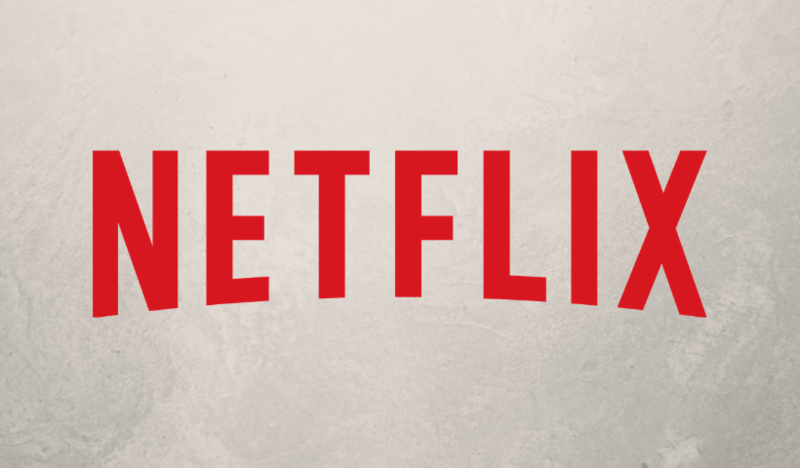 These are the main things to know about before you get started with Netflix. But things can be changed on Netflix. I hope to update everything as soon as I can. As my experience, Netflix is awesome!